They also play awesome music together, too. 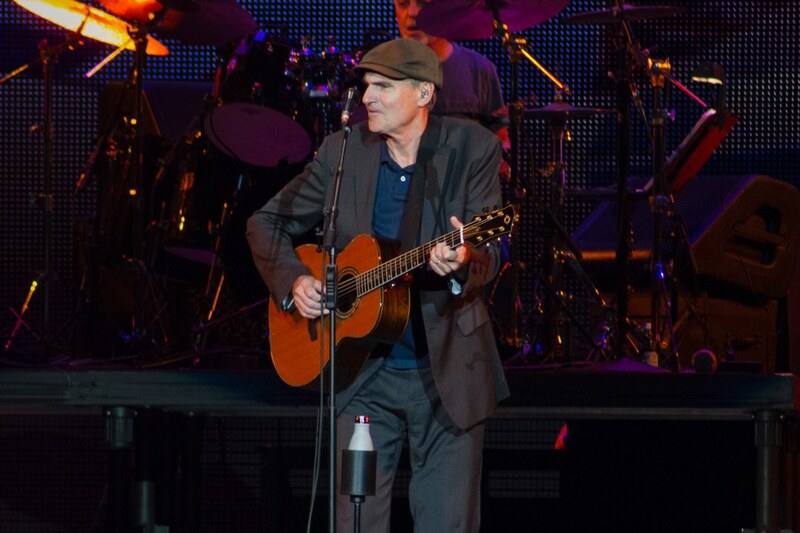 From the first moment of acclaimed musicians James Taylor and Bonnie Raitt's concert in Duluth, Georgia, it was clear that the two shared a special bond. 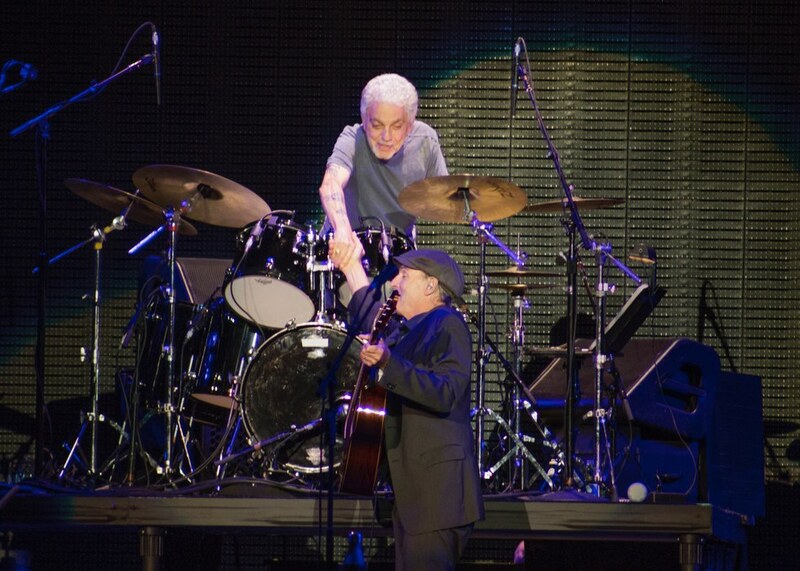 They met in Cambridge almost 50 years ago through a mutual friend and have been frequently playing together ever since. Before Raitt's hour full of songs, Taylor introduced her as an "old friend" and raved about her talent. 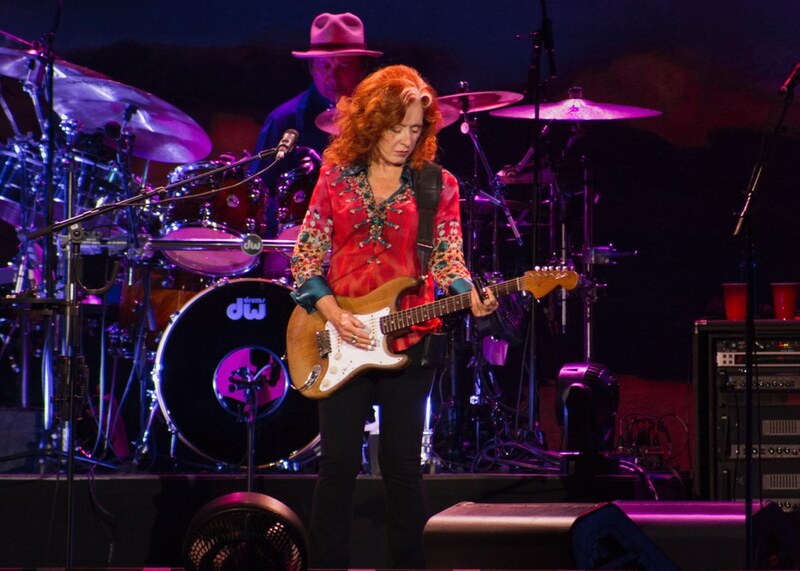 Raitt, along with her band, performed a myriad of songs ranging from covers to her own tunes. She did her own soulful take on INXS's "Need You Tonight" and paired up with Taylor to perform John Hiatt's "Thing Called Love." 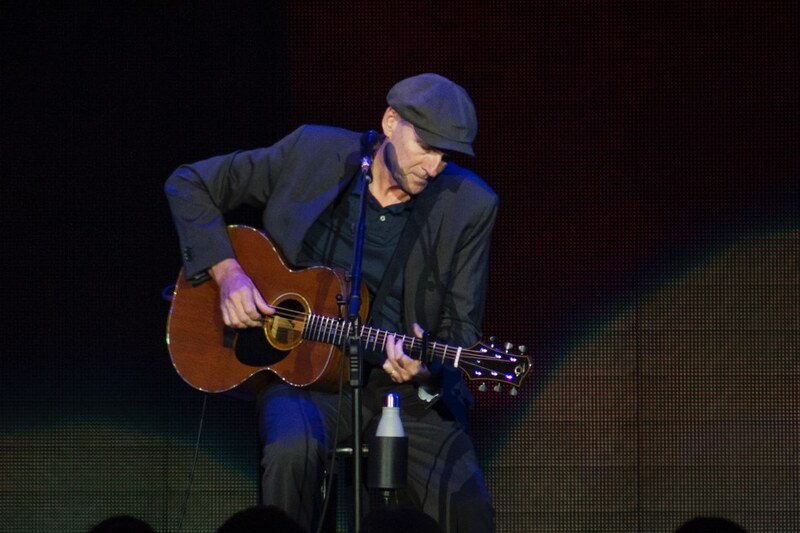 After Raitt's performance, Taylor gave Duluth two hours packed with mellow ballads and soothing guitars, complete with videos that added to the ambiance. The calm folk ballads and the complex videos made a unique combination that perfectly balanced each other out. Complex LED staging can easily distract the audience from the music, so Taylor's team made sure to be careful about this - and succeeded. The scenery of mountains, skies, and trees blended easily with Taylor's music. 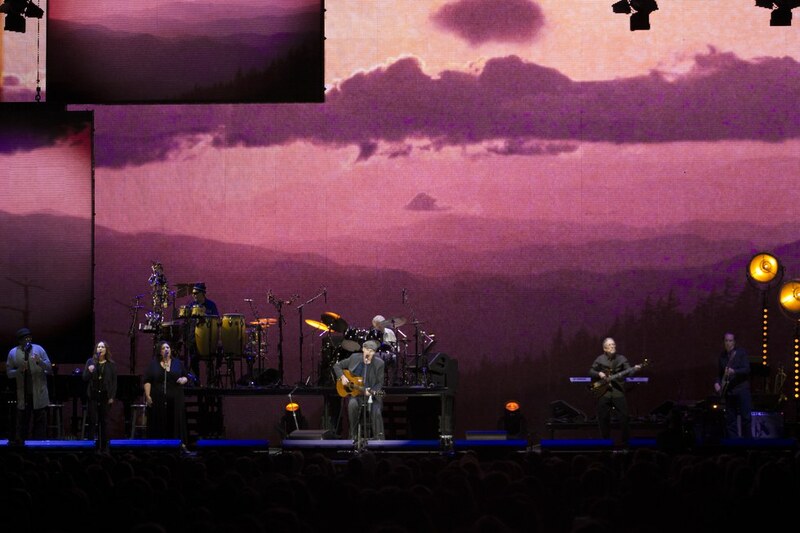 "Carolina in My Mind" featured scenes of the Blue Ridge Mountains and lyrics such as "Can't you see the sunshine? Can't you just feel the moonshine?...Yes, I'm gone to Carolina in my mind," which left many Georgians and Carolinians at the concert with a feeling of nostalgia. Taylor wrote "Carolina in My Mind" while he was in London and was longing for the place he grew up with his family. 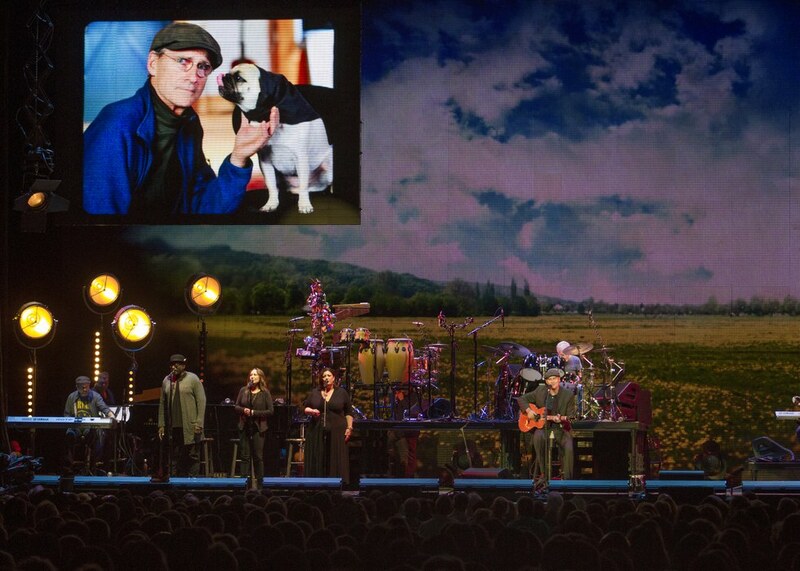 Then, during, "Sunny Skies," Taylor showed a montage of pictures of his lovable pug. Taylor seemed just as close to his band as he is to Raitt. He took the time to introduce them each individually - and not just by stating their name. He told the audience a little bit about each of them and made sure to shake their hands. 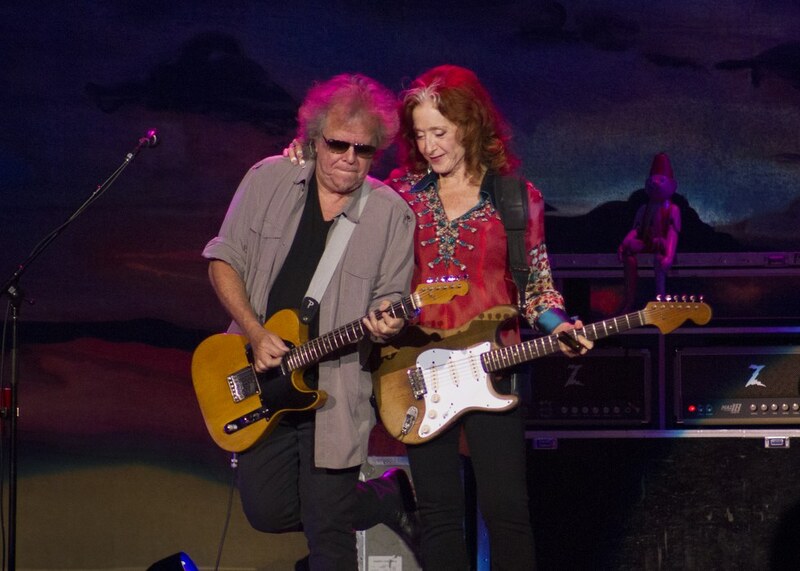 During the encore, Raitt joined Taylor one more time for "You Can Close Your Eyes" and a cover of "Johnny B. Goode." Taylor and Raitt's clear camaraderie wouldn't exist without music. 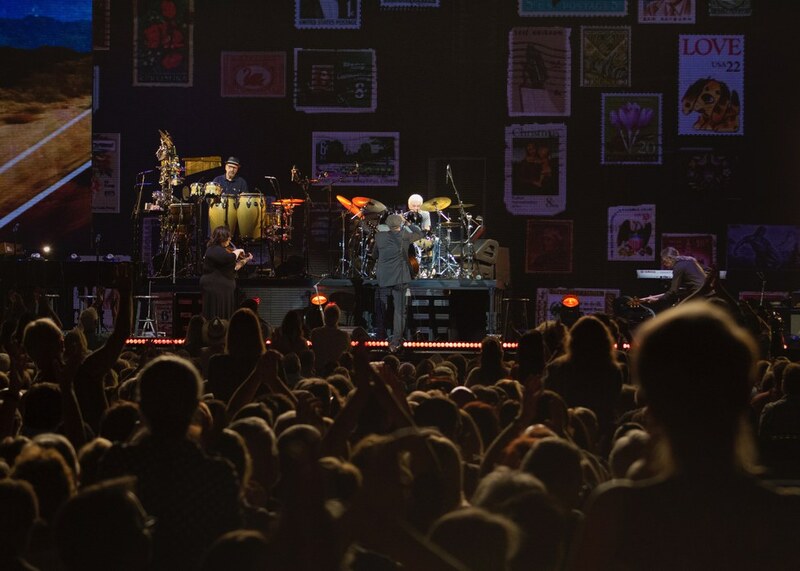 They know how powerful music can be with social issues, and their passion for charity and how music can make a difference has drawn them even closer. Through the years, they have bonded over their commitment to sustainability issues and environmental protection. “The affection between us is so clear and so palpable. Our two bands love each other. James and I are both social activists and we’re really proud that a dollar of every ticket will be donated to various causes,” Raitt said.